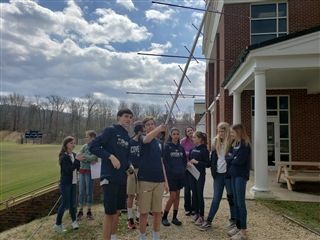 This science elective provided students with some hands-on experience with the antenna stationed in the Hickory Campus courtyard. 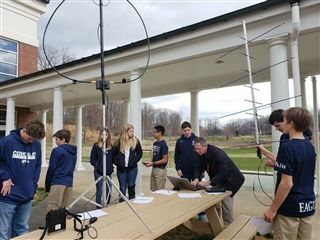 Students in Edison Lab are able to spend time during the school day pursuing passions and hobbies that allow them to explore technology in an inventive and creative way. NBC29 covered the story here.